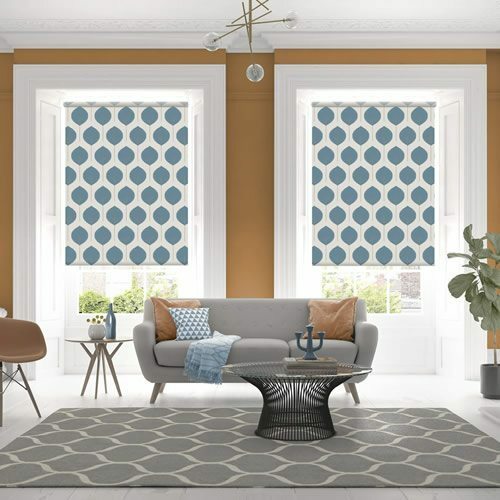 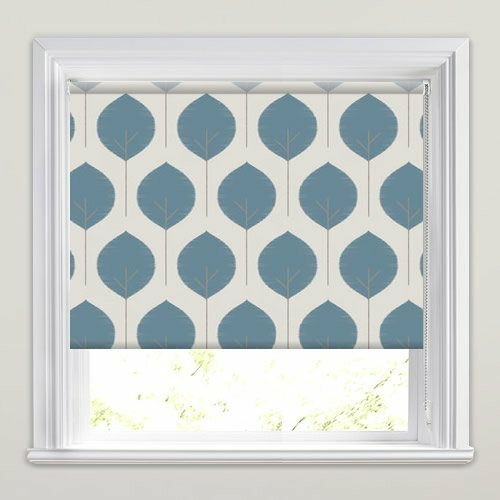 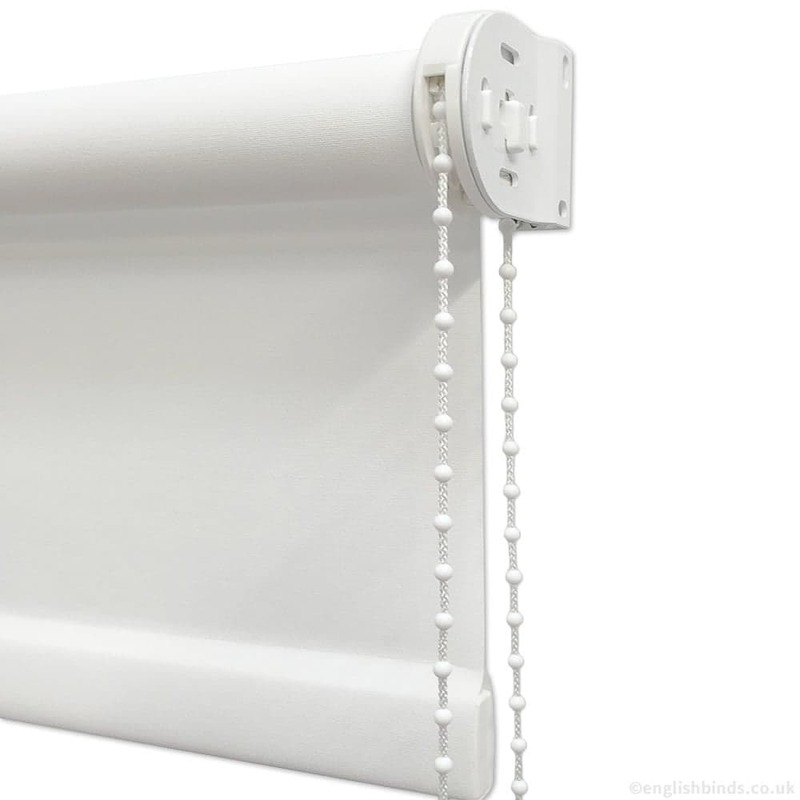 Bring vivid colour and vintage styling to your homes décor with these fabulous large leaf patterned roller blinds. 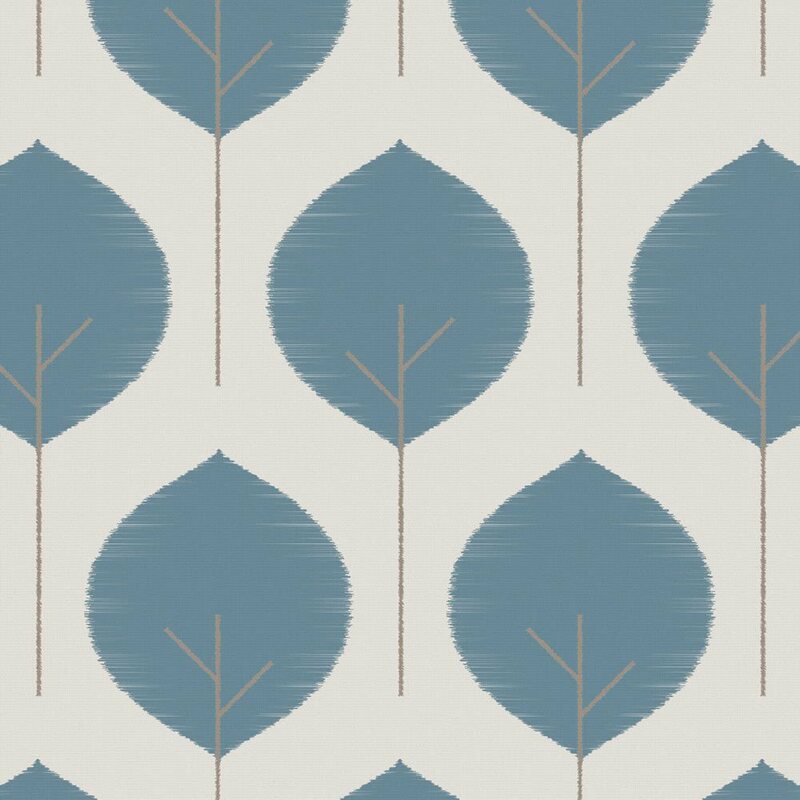 Their symmetrical design features popping blue leafs with brown stems on a creamy white backdrop. 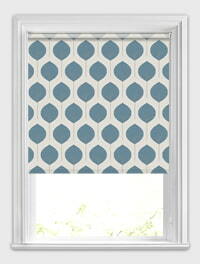 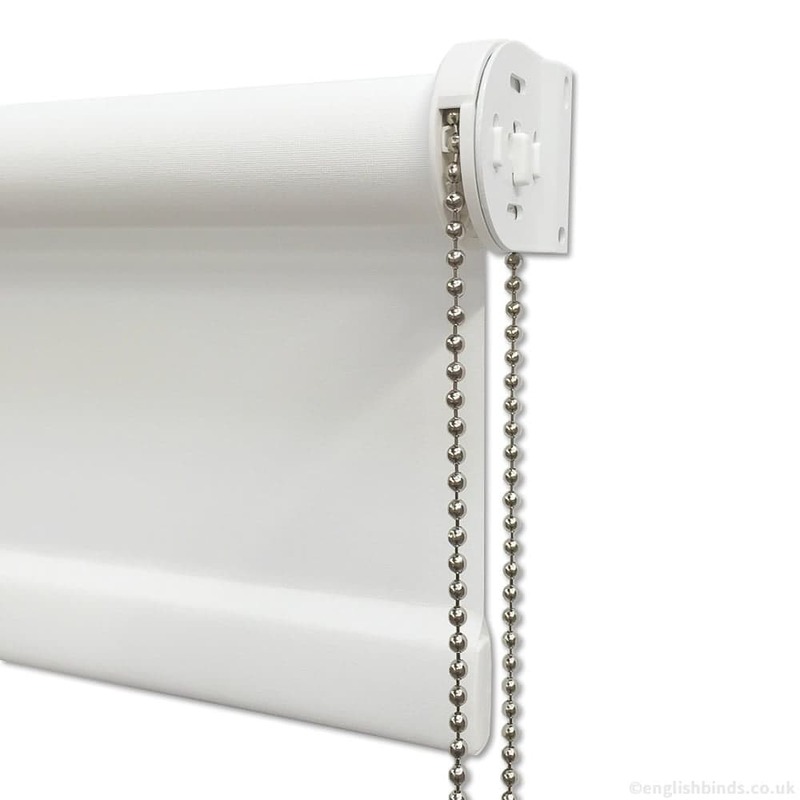 They are a wonderfully retro yet contemporary way to bring luxury and style to any window of your home.